If you’re considering building a new house, a rental property, or a commercial space, we believe that our heat-modified fly ash will be of great use. 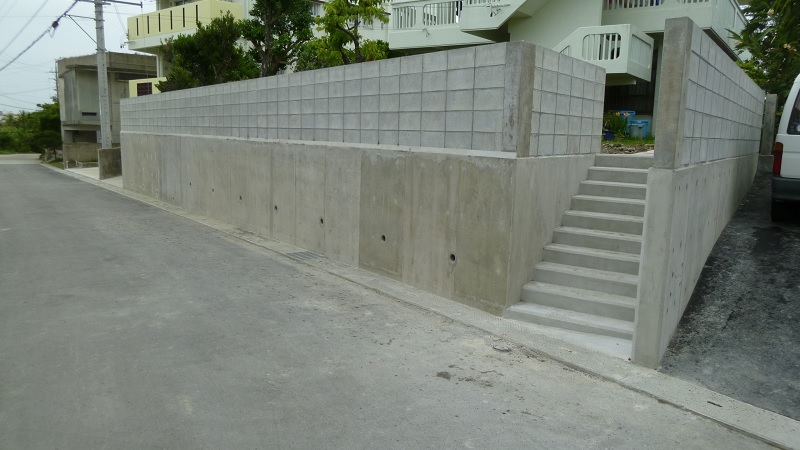 Reinforced concrete houses in islands area can be severely damaged in 30 years. 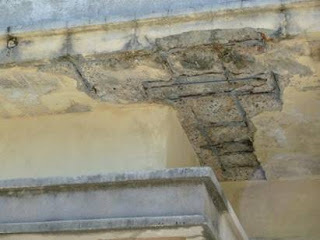 causes great harm to buildings. 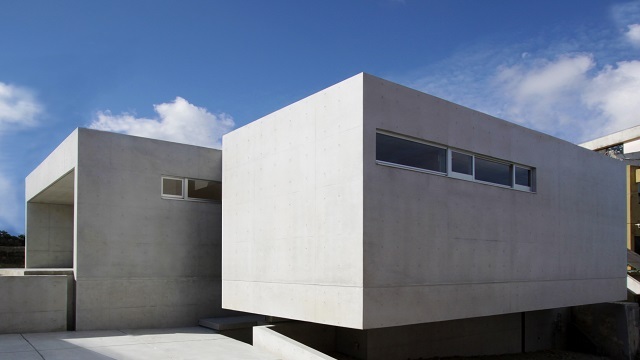 Reinforced concrete houses in Okinawa as an islands area are designed and made to withstand the wind pressure of powerful typhoons. 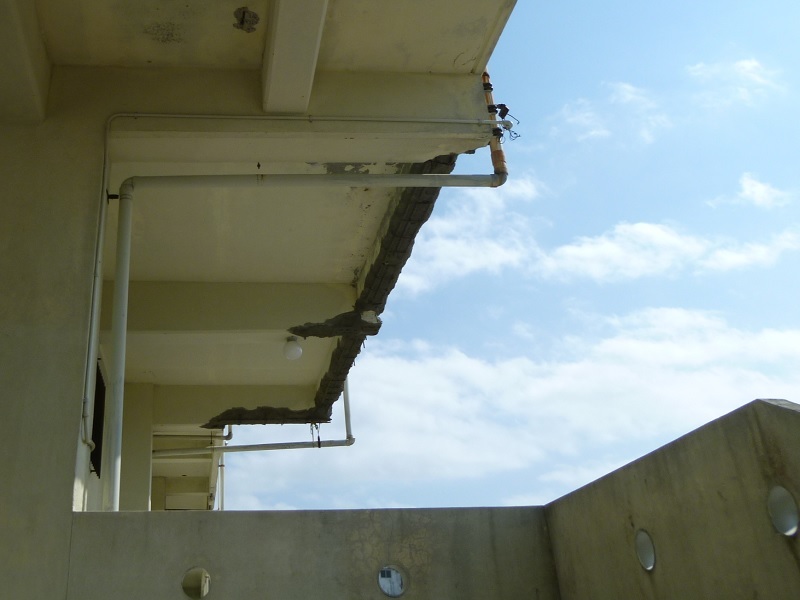 The service life of reinforced concrete is said to be 40 to 50 years, but in coastal areas with severe salt water corrosion, reinforced steel often rusts in 30 to 35 years, and the surface of concrete peels off. 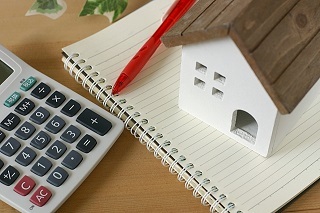 They say buying a house is a once in a lifetime experience, so we suggest you do everything you can to maintain the value of your home. 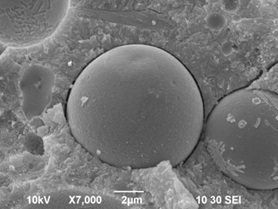 "Heat-modified Fly Ash" concrete, with its effects of drying shrinkage prevention and pozzolanic reaction, prevents penetration of water, salt, and carbon dioxide into concrete, and thus protects reinforced steel bars over long periods of time. As the pozzolanic reaction continues to occur at a very slow pace, the strength of the concrete increases over the long term. We hope you will consider utilizing "Heat-modified Fly Ash" to build your reinforced concrete house that you can enjoy it for a lifetime, and pass it down to future generations. 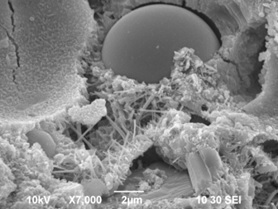 "Heat-modified Fly Ash" concrete boasts a beautiful finish. There are fewer air pockets inside the concrete, which are usually caused by water evaporation, and the microparticles of "Heat-modified Fly Ash" fill the gaps in the concrete surface, providing a smooth and fine finish. In addition, cracking caused by drying shrinkage and alkali aggregate reactions are minimal, which adds to the beauty of the house. 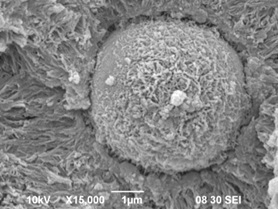 Minute cracks are repaired naturally through the pozzolanic reaction. 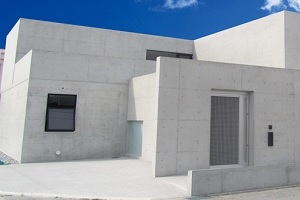 A "Heat-modified Fly Ash" concrete house costs more to build than a conventional reinforced concrete house, but the increase is a few percent of the total construction cost (in the case of in Japan). 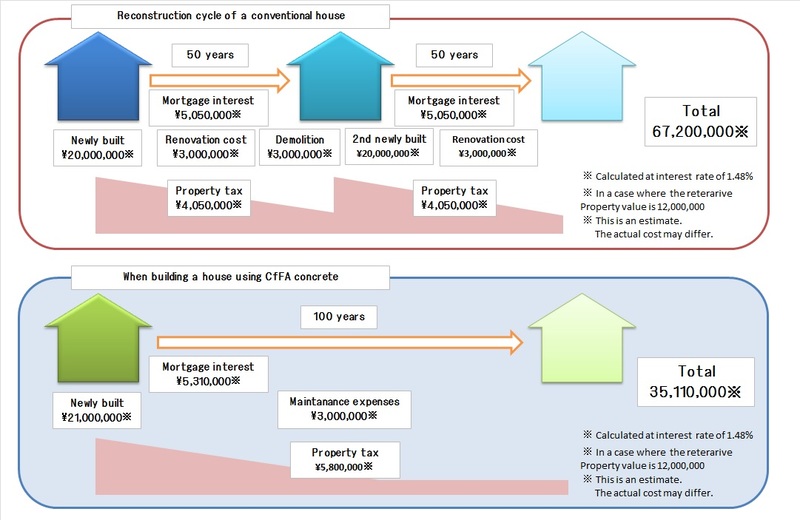 "Heat-modified Fly Ash" concrete houses retain a beautiful appearance longer and are more durable compared with conventional houses, so you can pass it on to your children, or use it as a rental property to enhance your investment portfolio.